Benchmark’s 40-year heritage in medical technologies and our passion for innovation allows us to address our customers’ most advanced challenges. We thrive on complexity, and have the experience necessary to develop full system, integrated solutions focused on the patient experience that provide the best possible outcomes for patients and providers alike. Our global, dedicated medical device teams optimize all aspects of engineering, design and product integration to get our partners’ products to market as quickly as possible. We have advanced capabilities that allow us to handle our customers’ product development lifecycle: from design, all the way through supply chain management. Benchmark is the most experienced partner for developing, integrating and manufacturing complex, medical technologies. Benchmark is a global leader in innovation. We leverage technologies across our broad company portfolio to deliver best-in-class systems. Our extensive experience allows us to integrate the latest cutting-edge technologies, such as connected medical devices and device miniaturization. Additionally, Benchmark views its facilities as an extension of our customer's. Our global footprint makes us large enough to scale, but we also have the local support necessary to remain agile. We maintain this key capability through our Manufacturing Centers of Excellence and Engineering Centers of Innovation strategically located in each of the primary regions of our worldwide locations. Since the start, we’ve gained extensive expertise in adhering to the strictest medical industry standards around the globe and continue to flawlessly pass all FDA-related audits and inspections. Benchmark is a leader in compliance, with several FDA/QSR compliant and 14 International Organization for Standardization (ISO) 13485 certified locations around the world. Our extensive experience delivering FDA-compliant solutions also allows us to work seamlessly in European markets. As Medical Device Regulations (MDRs) are being raised across Europe to resemble the FDA, Benchmark brings its regulatory expertise to help European medical device companies better transition to new standards so they can scale globally and bring products to market sooner. Years of experience in the medical market ensure a depth of engineering capabilities and expertise that supports our customers' critical needs. Our customer-centric focus includes active listening so we can continuously improve processes and outcomes. Benchmark’s worldwide manufacturing facilities deliver precision-driven, cost-competitive solutions that perform consistently and reliably time after time. Our leading manufacturing team and Precision Technologies capabilities provide customers with the complete confidence they need when choosing a strategic partner. Medical experience for engineering design to full manufacturing capabilities. Benchmark has the history and expertise to take on your next project. Benchmark is able to re-imagine the whole foundation of electronic circuits by vertically integrating design skills, circuit technology, microelectronics and test capabilities. From idealization to realization, Benchmark works with its customers to bring their product visions to life quickly and profitably. We excel at tackling complex challenges and delivering high-quality medical solutions at scale. Benchmark's Medical Technologies has a long history when it comes to precision machining. 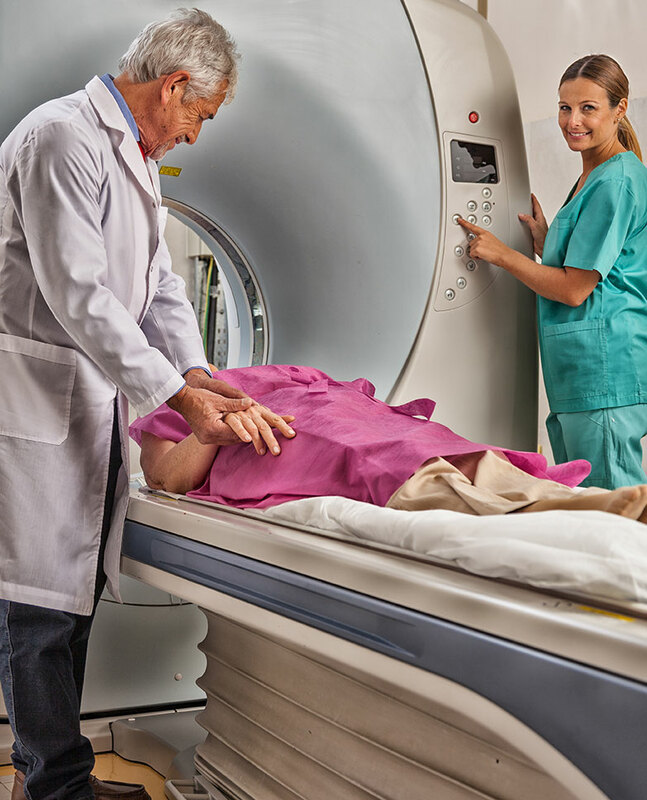 From large mechanical assemblies in imaging to hospital equipment and specialized devices, we can work with any complex medical project our customers may have. Download some of our Medical collateral. AccuVien presented us with a working prototype of their fascinating new medical device: a vein finder. Shine it on an arm and it provides an instantaneous, non-contact, real-time image projection of the vein’s location below the skin surface. Fresenius Kabi is a global health care company specializing in medicines and technologies for infusion, transfusion and clinical nutrition. Medical technology is Benchmark's heritage.